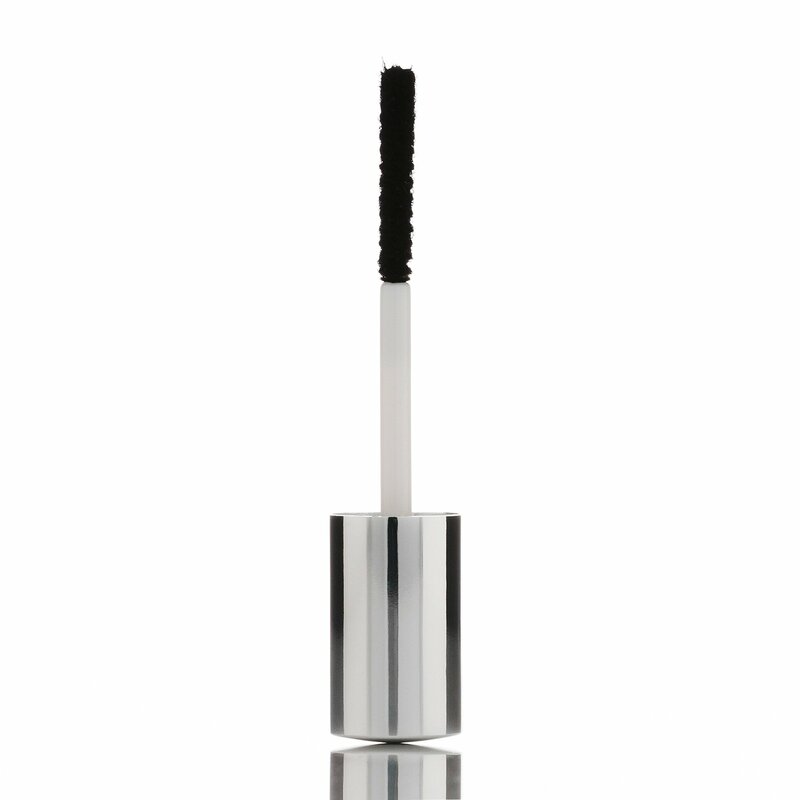 This item is an amazing eye makeup product called "Coquette Chronicles" which is basically at home eyelash extension. This brush extends your lashes to have an stunning look. 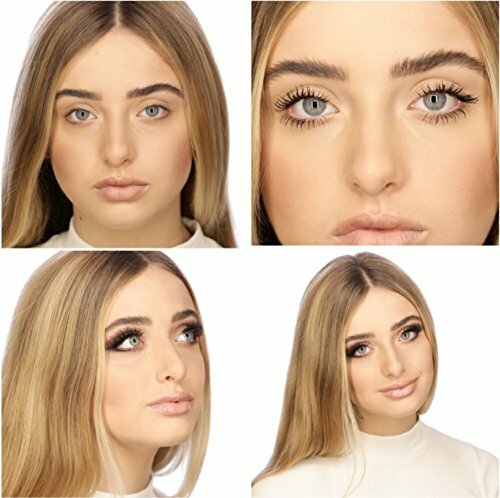 As the most attractive feature of every women's face is her eyes, it is important to use the best product for her eye makeup. This product is a great collection of eye makeup that empowers you by highlighting your features though innovative Luxury Cosmetics in order to gain the confidence!!!! 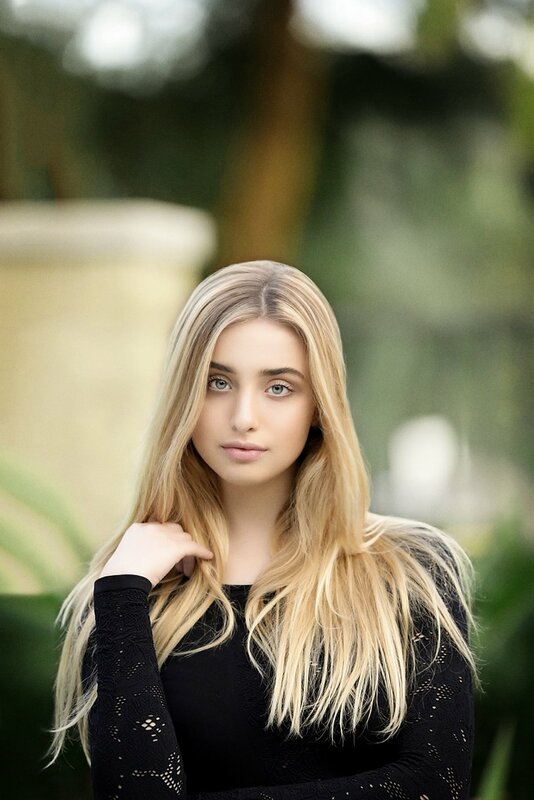 This product comes from the very fashionable Coquette Chronicles based in Beverly Hills, California. 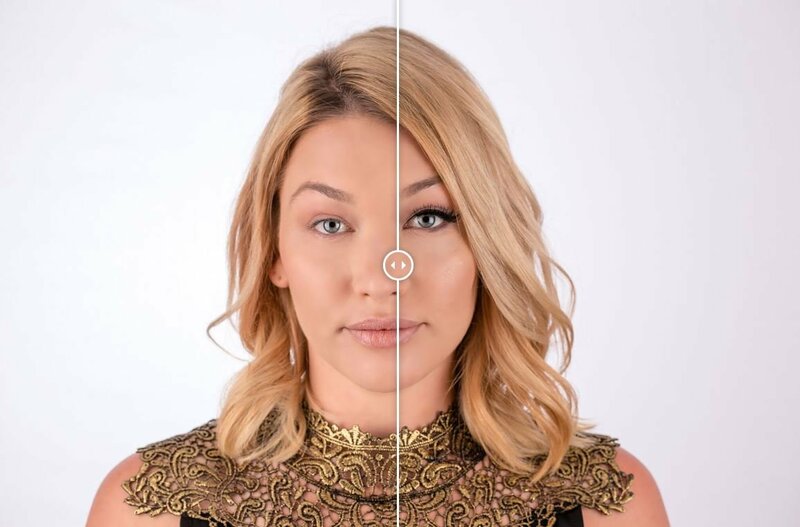 You will have a nice experience of having extended eyelashes in just a few simple swipes. 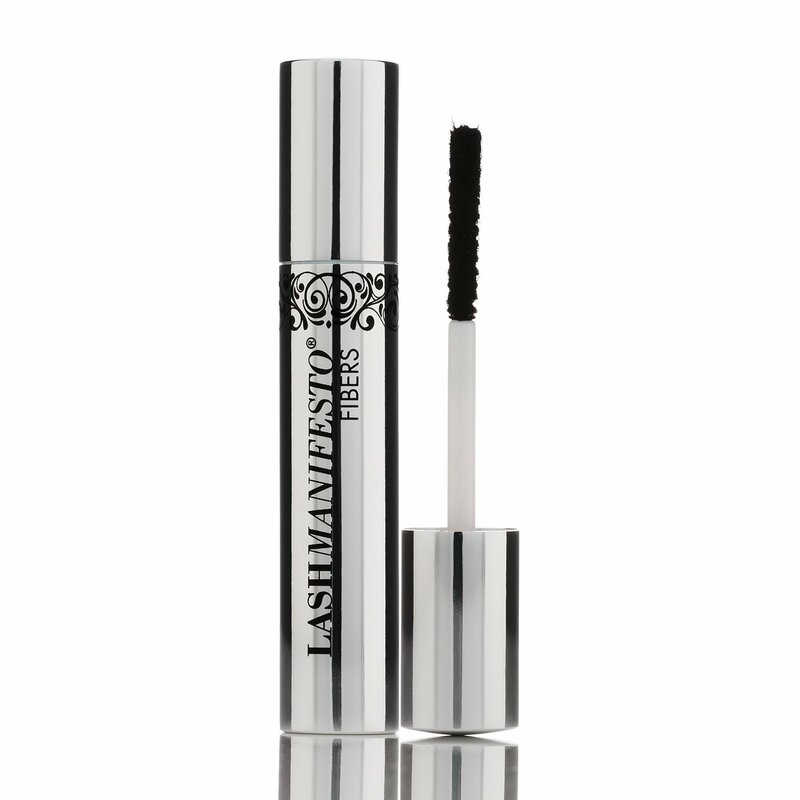 You can use this product on your extended lashes and fiber to have extraordinary eyelashes and makes you feel more confident!!! 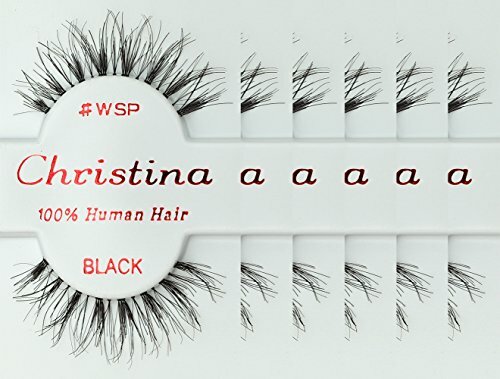 The good thing about this product is that, when you apply it on your real lashes, you will have longer and thicker lashes but it will be light and comfortable to wear all day long. Also, it is water resistant ophthalmologist tested, approved for contact lens wearers and remove easily with cleanser & water, which is very helpful. 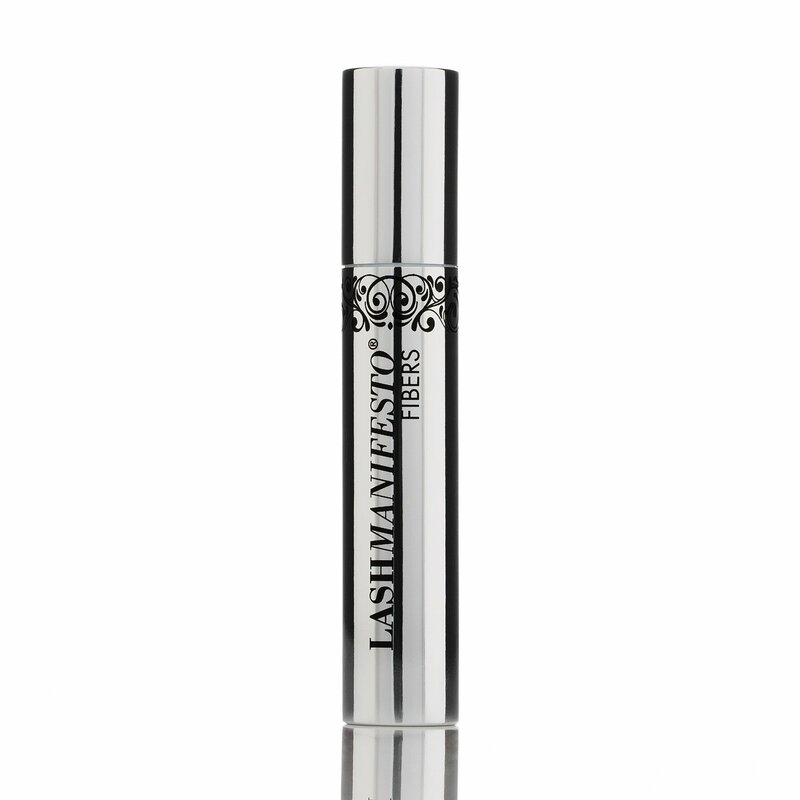 You will have your best natural look by using this product that makes you feel bold and flirty. The big advantage of this product is that if you get some fibers in your eyes, it will not irritate your eye because it does not contain any harsh chemicals. Also, If a fiber fall on your cheek, just use a small soft makeup brush and just brush the fibers away without leaving any black spots. CONFIDENT ❤ Toss out the glue and use these brush on eyelash extensions/brush on fiber lashes to build ridiculously longer and thicker lashes that will have you feeling confident all day long! 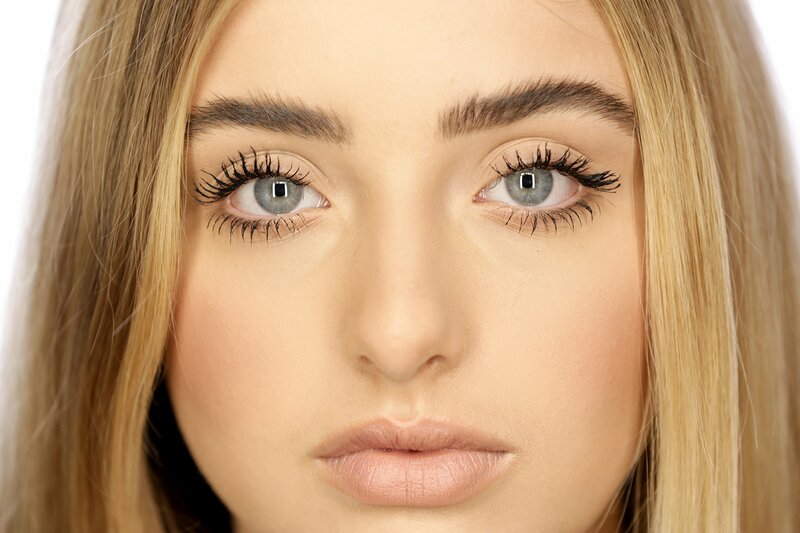 FLIRTY ❤ Turn up the volume and extend the length of your natural lash with a lighter, drama free application of these brush on eyelash extensions. Please feel free to contact us if you have any questions regarding any of the products. 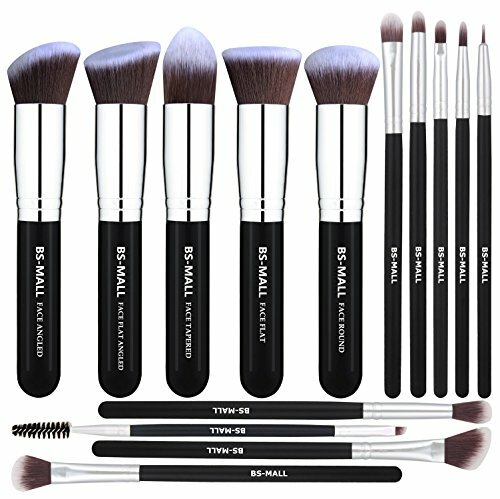 Subscribe to "Best Makeup Brushes & Tools" deals now! Join our mailing list to receive 50% off or more deals and coupons every week! No Spam, only the best deals, PROMISE!